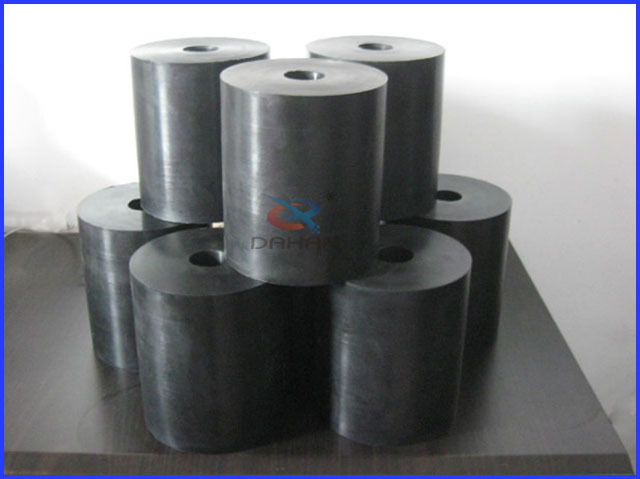 Vibrating screen ball ring_Vibrating screen,Vibrating Sieve,Circular vibrating screen - Xinxiang Dahan Vibrating Machinery Co.,LTD. 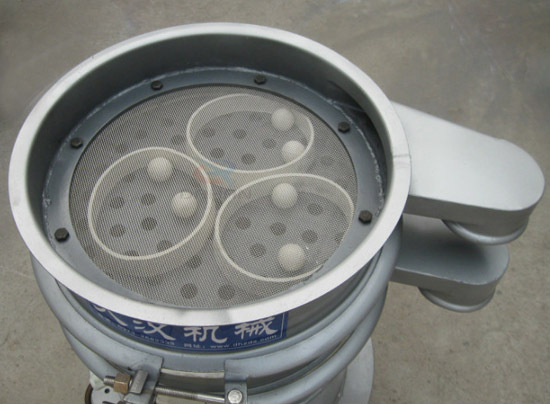 Vibrating screen ball ring installed between vibrating screen perforated plate and the steel grids, its purpose is to bounce the ball position and prevent bouncing balls gathered in a corner causing most of the screen surface can not get sufficient play, Which affect sieve screening efficiency and plugging phenomenon. 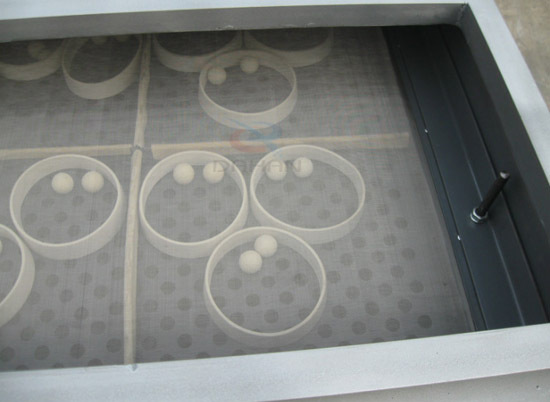 Generally a ring place 2-3 balls, whenvibrating screen machine works, ring and ball moves in the machine to achieve clear network. 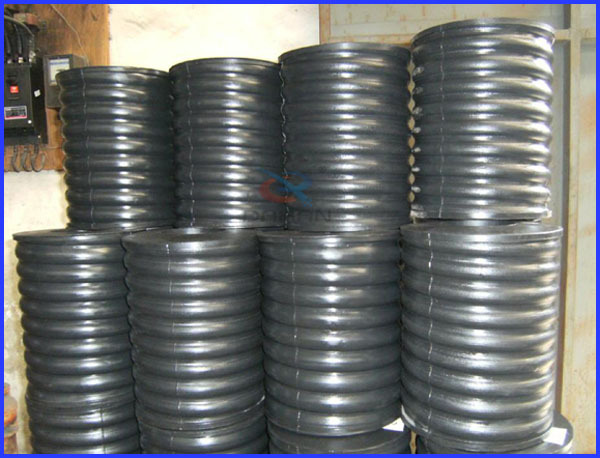 Vibrating screen ball ring can be divided into rubber ball ring, silicone ring, plastic ring from the material. 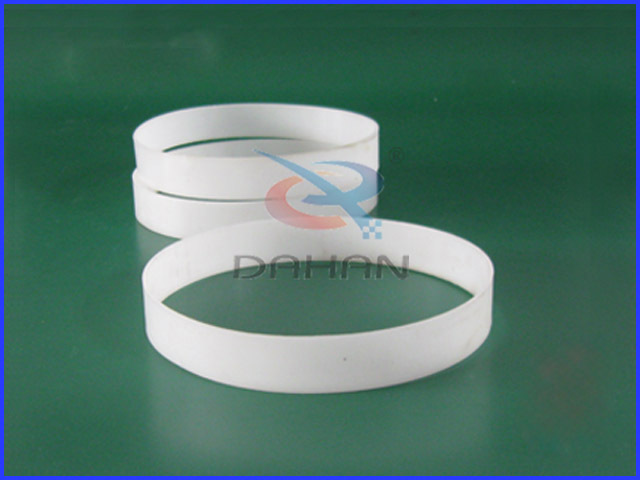 Silicone ball ring conform to the state food and madicine health standard. 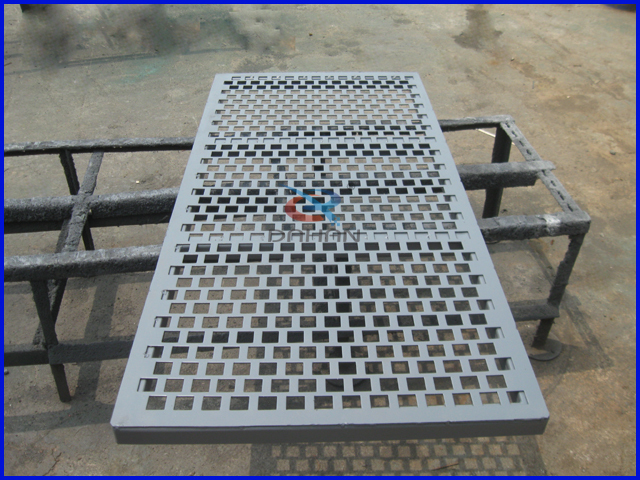 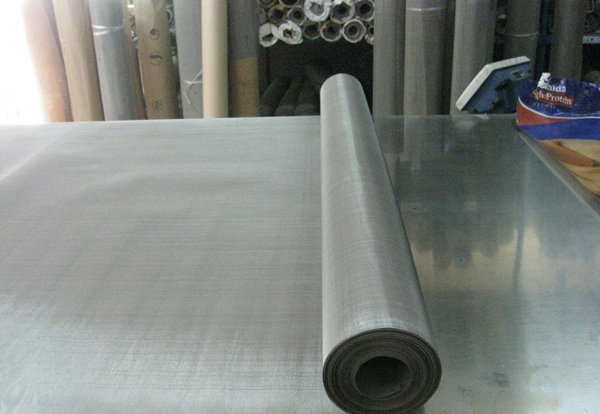 Vibrating screen related accessories have rubber ball, and seal skins, screen, perforated plate, etc.